In the early years we introduced our services by knocking on doors, and quickly had a customer base. Many changes have taken place over the years of being in business. For the first few months, we tried to operate out of our homes, but we soon realized we wanted to establish a commercial office. We opened our first office at 6610 Burnet Road in 1987, and in 1999 relocated to our present location at 7413 Burnet Road. 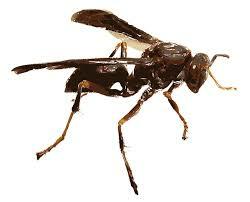 In 2004 J & J acquired Austin Termite and Pest Control, a company in Wimberley, Texas. 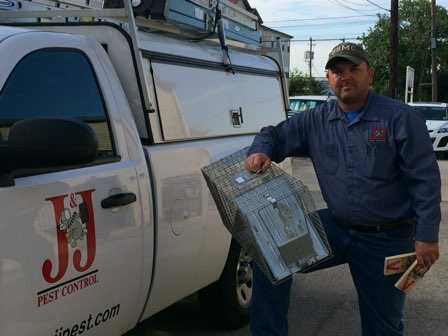 We quickly merged the company with J & J Pest Control and still service many of the original customers. With so many wonderful customers and great employees, we have grown from nothing to a great little business. Currently, we have a wonderful staff and look forward to many more years of service. Monica came to work for J & J in December of 2005. Her position is the hub of the company and is basically in charge of everything from scheduling jobs to ordering products. She is a great sales person as well and being most congenial with everyone. Monica started her career as a member of the United States Navy. Since leaving the Navy she has had a varied background of employment with talent in sales and managing. She even owned her own business for several years, but decided to get back into the workforce. Monica manages all phases of our operation and is glad to help anyone with their concerns. 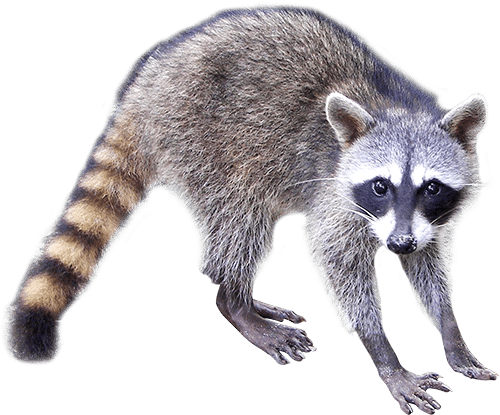 She recently became a state certified pest control technician. 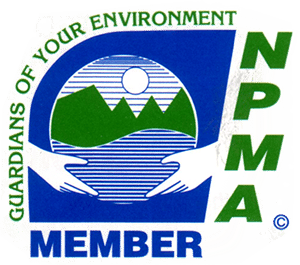 Monica also serves as President of the Austin Pest Control Association, and has been instrumental in improving our association. This also enables her to be current on industry updates and changes. She is a valued addition to our team. Mike has been working with J & J since December 1998. Before being employed with us, Mike worked for two other pest control companies for a total combined pest management experience of 27 years. Mike has been with us through many changes including moving the office location and Jim’s retirement, and he has been a stable addition through it all. When Jim retired Mike became the Certified Applicator responsible for the company. He is a great person with a kind disposition, and many of our customers don’t want anyone else to service their account. 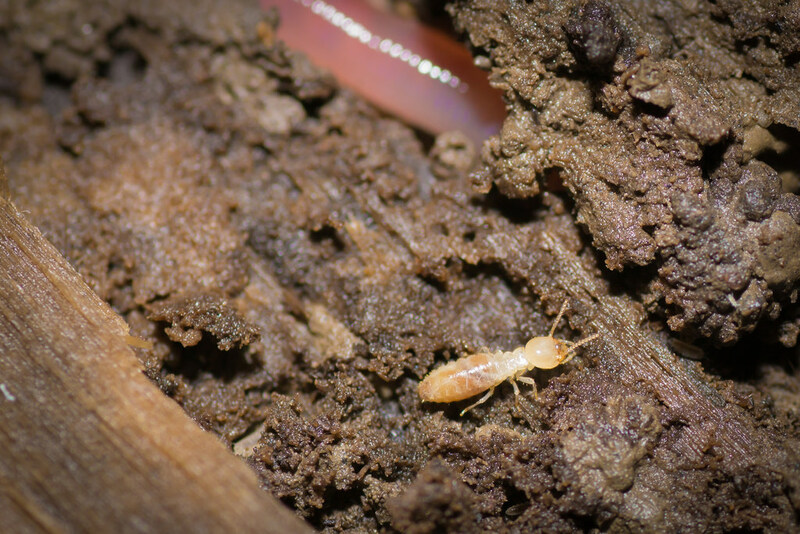 His termite experience is very beneficial to the business. He is originally from Baltimore, Maryland but has lived in Texas for over 20 years. Mike lives in North Austin with his wife and dog, and enjoys concerts and sports. We plan on Mike’s employ for many years to come. Tyson began working for the company in June of 2005. After being trained by Jim Rix, and Mike Ball, he started performing services. 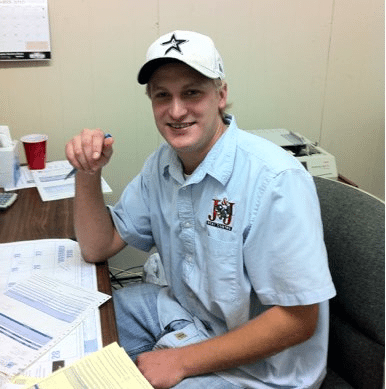 Many of our customers request Tyson, and since Tyson is very familiar with the Dripping-Wimberley area, he is the main technician in charge of that area. Since we acquired the second company in Wimberley in 2004, he has many valued customers in the Southwest section. Tyson enjoys hunting and fishing. We also have several other wonderful employees. Sean is our 20 year retired US Marine that does great exclusion work and is awesome at trapping rodents and wildlife. “Monica is such a joy to talk to- knowledgeable, friendly and helpful. Can’t wait for the tech to come deal with the fire ants I’ve been *hoping* would go away. (Denial much?) I really love supporting local businesses and this one seems like a gem!” ~ Jenny B. “Very positive experience. I emailed them via Yelp late one night to explain my bug problems, gave them my square footage and asked for an estimate. They responded the next morning with the quote. I then called, spoke with a very friendly woman named Monica and made an appointment for the following week. A nice young man named Anthony arrived during my three-hour appointment window, handled everything, didn’t try to upsell me on anything, and charged me the exact amount I was originally quoted. 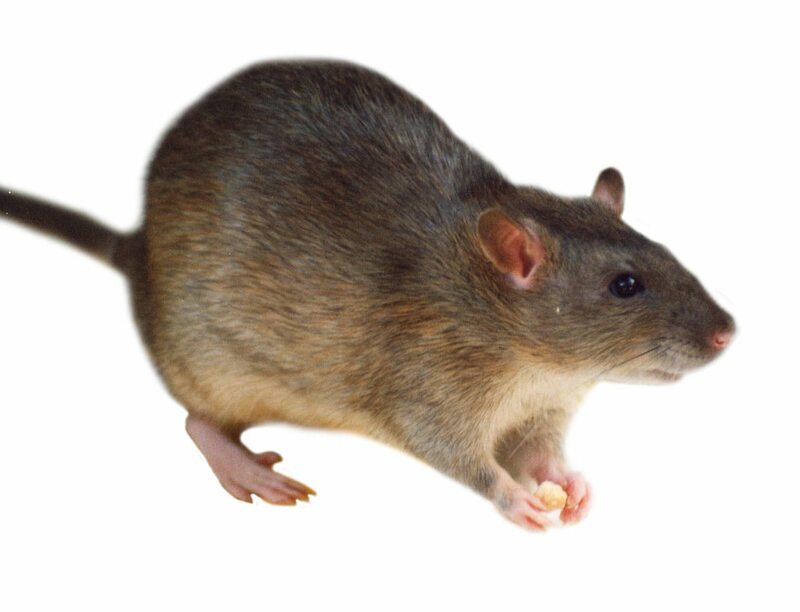 Easy peasy.” ~ Sco M.
Listen – finding rat droppings anywhere is no fun. Finding rat droppings in your soon-to-be nursery is really no fun. So, who comes to my rescue and fast? J&J! Not only were these folks incredibly polite and professional, but follow through with every call, visit, and consultation. 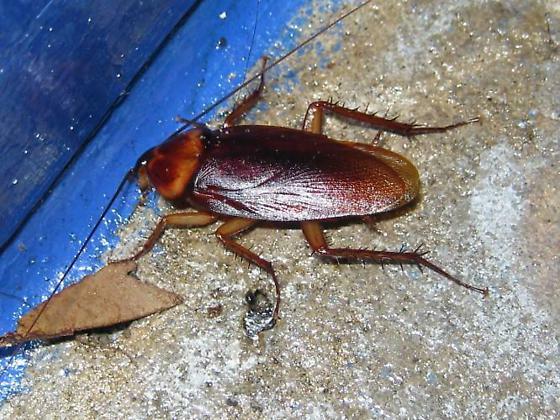 When you are not feeling comfortable in your own home, they do everything in their power to restore the feeling of normalcy in your house and knock out the queasy feeling of knowing there are critters in your living space. 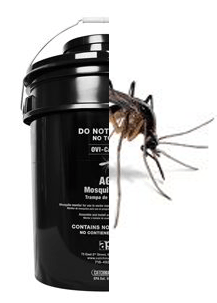 I would highly recommend J&J for any pest control, big or small.” ~ Frances H.
“We have been using J & J Pest Control since we bought our house 4 years ago. Mike is always on time, does a thorough job on both the interior and exterior and the office staff is completely professional and always helpful. We had a termite problem initially. They took care of it and continue to treat, and we’ve had no problems. Their fees are very reasonable compared to some other companies and have better results from what I’ve heard. I recommend them highly!” ~ Stephen B. Reviews are how we get a lot of our business. Your feedback is important to us. If you can take 60 seconds to leave us some feedback on our service, we would greatly appreciate it. 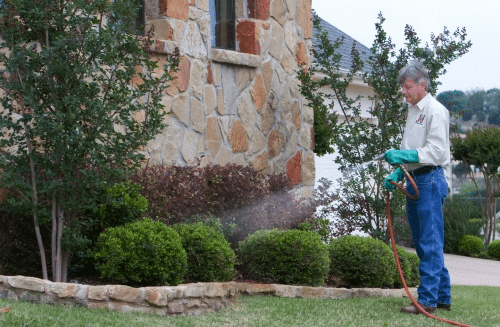 J & J Pest Control, Inc.
J & J Pest Control is licensed by the Texas Department of Agriculture Structural Pest Control Service (TDA SPCS). The TDA SPCS is responsible for the licensure and regulation of Texas pest management professionals. The SPCS provides many resources including a Complaint Process for pest management professionals and the general public.